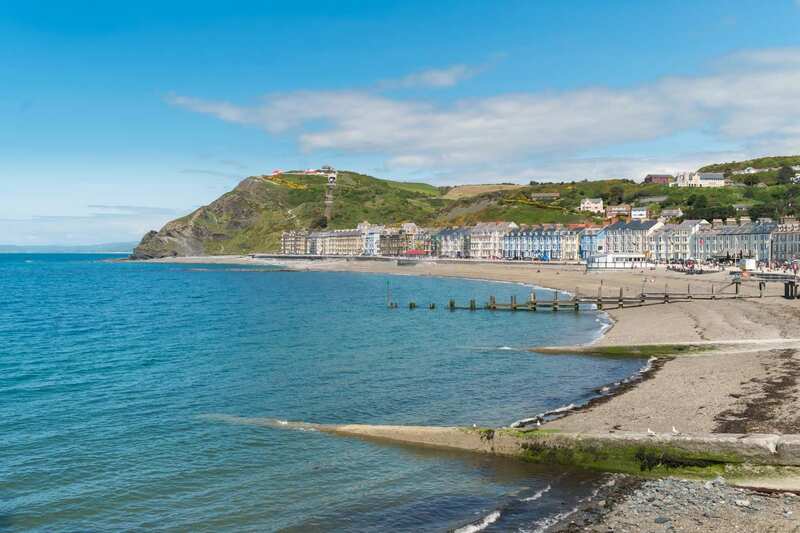 Experience northern Ceredigion Coast Path at your own pace on a self-guided walking holiday. Accommodation, luggage transfer and custom holiday pack included. 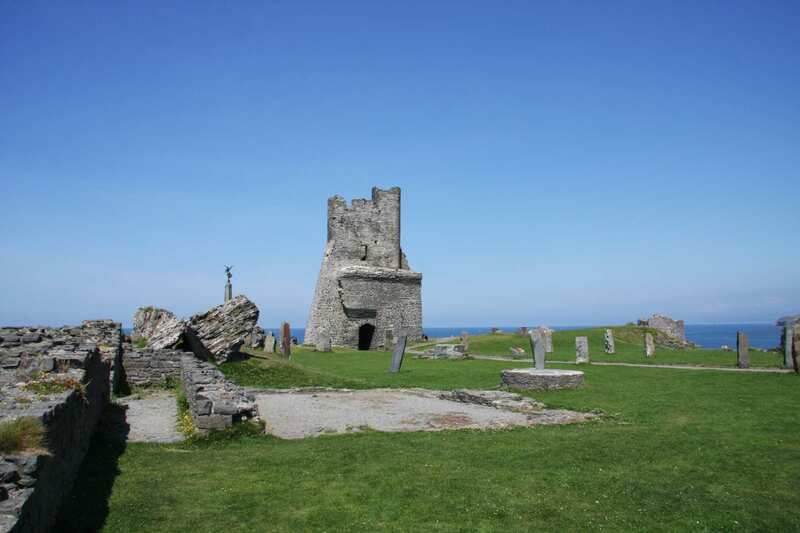 A self-guided walk along the Ceredigion section of the Wales Coast Path, from Machynlleth to Llanrhystud. 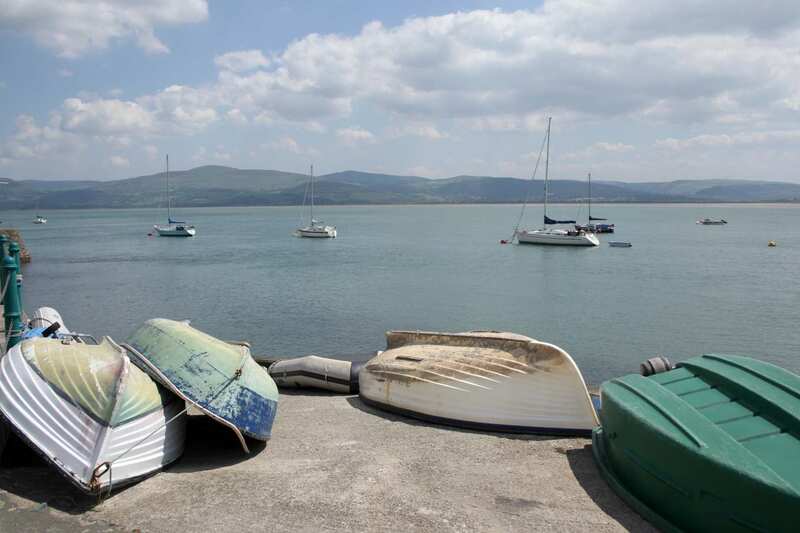 The northern half of the Ceredigion Coast Path takes in wide views across the estuary as you rise and fall with the lower flanks of the Dyfi hills on the walk out to Borth, where the famous submerged forest – and the wide expanse of the sea – awaits. This scenic section of the trail clambers multiple high cliffs to award far-reaching panoramas, with a perfect picnic stop waiting at Constitution Hill. A forgotten stretch of sandy coastline then brings this wonderful walk to its conclusion in Llanrhystud. Discovering the secluded coves on the way to Borth. Exploring the strange stumps of Borth’s submerged forest, protruding from the sand. Enjoying the enormous views from Constitution Hill in Aberystwyth using the world’s largest Camera Obscura. By Air - The most convenient major city and international airports are Bristol, Cardiff, Birmingham, Liverpool John Lennon and Manchester. By Rail - There is a rail station at the start of the trail (Machynlleth). The nearest rail station to the end of the trail (Llanrhystud) is at Aberystwyth (about 9 miles away). By Bus - Various bus services run to Machynlleth. Few bus services run from Llanrhystud. Return To The Start - The easiest way to return to the start of the trail, is to take the bus from Llanrhystud to Machynlleth.